As I book out into 2019, I’ve been thinking a lot about how I got to this point in my musical life. There’s the received wisdom for most artists in any field that until you make it, you should keep your day job so you can have a solid financial foundation while you work at your art. The downside is, with a day job, you generally have less time to focus on your art which in turn decreases your ability to turn it into a full time career. It’s a delicate balance between having no time to do your art because of the time you put into your day job, as opposed to spending less time at a job (and thus having less financial security) to focus more on the art. The ideal balance is to transition into turning your art into your full-time job. The risk of that, though, is burn-out. 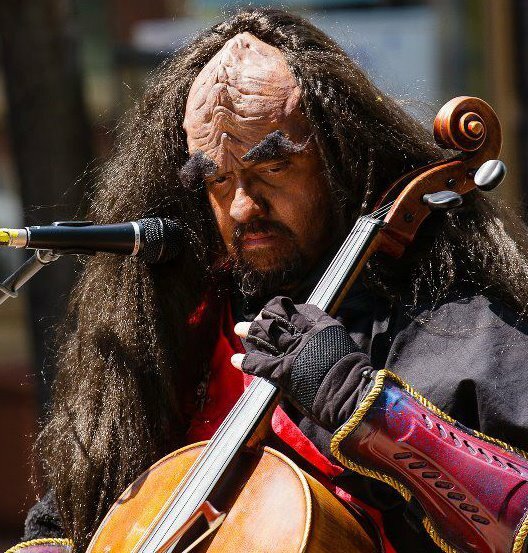 Jon Silpayamanant as a Klingon Cellist at the Joliet Public Library Annual Star Wars Day in the Chicago-land area. I’ve been blogging about the economics of large scale organizations a lot lately and must confess that it’s related to research I’ve been doing with my wife in the service of figuring out how and why things work in the field(s) of performance. One of our future goals is to have a side business consulting for performers and we believe that understanding what works and what doesn’t work is going to be far more useful than just accepting untested or unquestioned received wisdom. 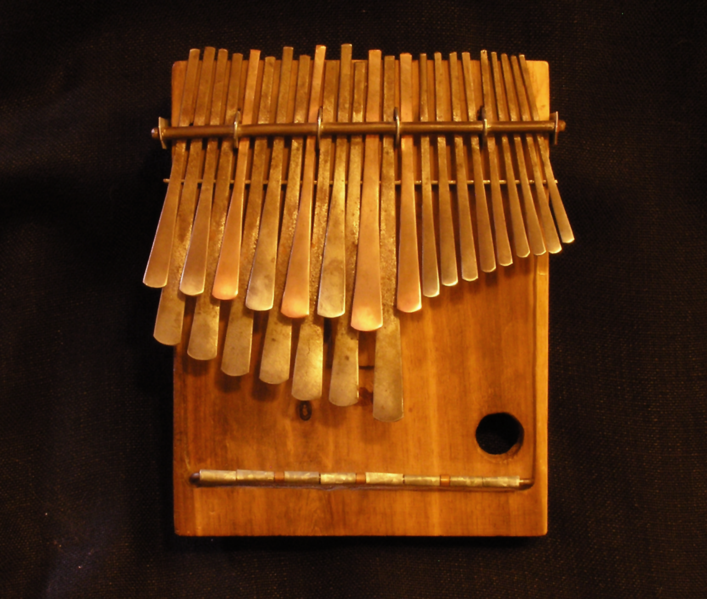 This seems like an odd idea in many respects, but for those of us who are classically trained musicians, it’s really precisely what we do when we go to music school, right? Also, all those masterclasses and workshops we take on our principal instrument in addition to those rarer occasions when we study with a master musician on our principal instruments who happen to not be a master in the instrument we’re playing–these all count.